Read our thought leadership material and client success stories leveraging our trading and market access technology. As market electronification has taken off, market players have been focused on low-touch or no-touch execution solutions. But there are still times when a trader wants to step in and take control of the situation. In this latest blog post, Vela's Ahmed Heikal looks at the growth of hybrid algo trading. 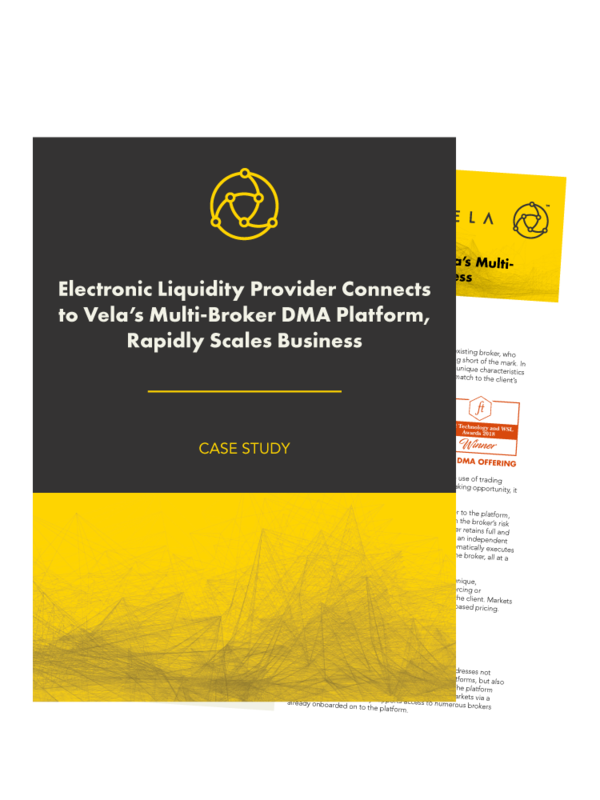 See how Vela's DMA platform enabled this client to adopt a profitable multi-broker business model with a multi-broker, multi-market DMA environment. Direct Market Access (DMA) is a method of electronically trading securities on exchanges or other markets. It is typically used by investors and traders using systematic algorithmic strategies that require the minimum distance and systems between them and the exchange. Platform-as-a-service (PaaS) used to be a buzzword, now it’s a sensible strategy for ambitious trading firms looking to differentiate their offering and increase their profitability. Learn how this FinTech company improved the reliability, performance, data quality and coverage of its market data delivery while lowering the total cost of ownership. SONIA futures are growing fast, but smart technology is needed to connect and scale up with the three exchanges that provide them. 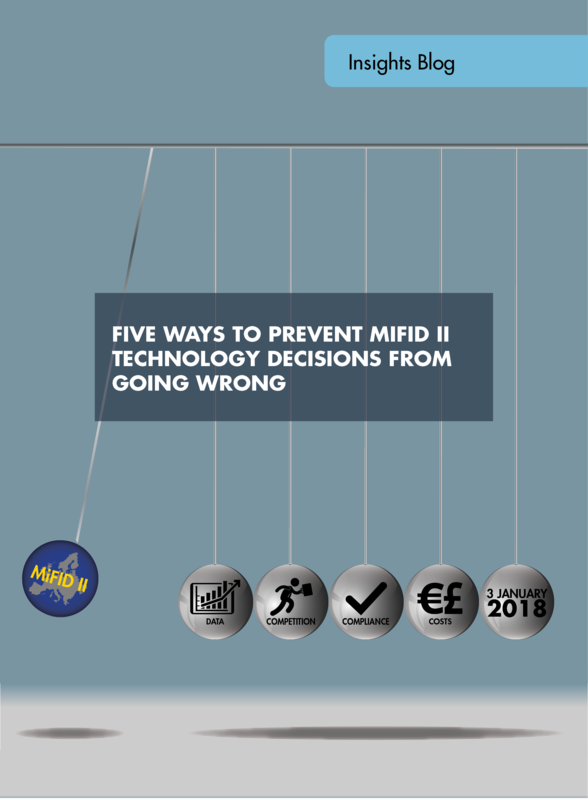 MiFID II broadens the scope of the systematic internaliser (SI) regime, not only to cover more asset classes, but also to apply more stringent rules, with the aim of improving pre-trade transparency and improving price efficiency and client executions. Vela's Global Head of Product Management and Business Operations Ollie Cadman talks to Nasdaq's Jill Malandrino about our cryptocurrency data feed offering in partnership with CoinMarketCap. Vela's CEO Jen Nayar gives The Options Insider's Mark Longo an update on options, crypto and more. Firms involved in derivatives markets today face unprecedented margin pressure, from a combination of falling volumes, lower transaction revenues and a high, inelastic cost base. But what if firms’ assumptions about the cost side are incorrect? What if firms could operate on a lower cost basis to achieve faster or better data analysis, superior trade execution and broader coverage of market access? This is all adds up to a Platform-as-a-Service (PaaS) model. High performance algorithmic trading involves sophisticated software and hardware components operating in harmony to effectively accomplish market operations. Traders are continually seeking faster market data and order execution services with lower slippage to more accurately qualify their orders. As volumes continue to rise, firms are faced with increasing levels of throughput while still needing to maintain their current or even lower latency targets in order to stay competitive. 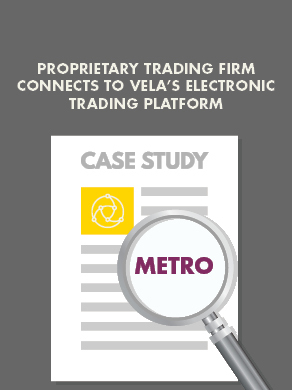 Read about how this proprietary trading firm connects to Vela’s Metro trading platform to further grow and enhance its operations trading functionality. We're six months on from the introduction of MiFID II and it’s still too early to tell with any certainty where liquidity will flow. This is partly due to the staggered timetable for rolling out a central feature of this new landscape: Systematic Internalisers (SIs). 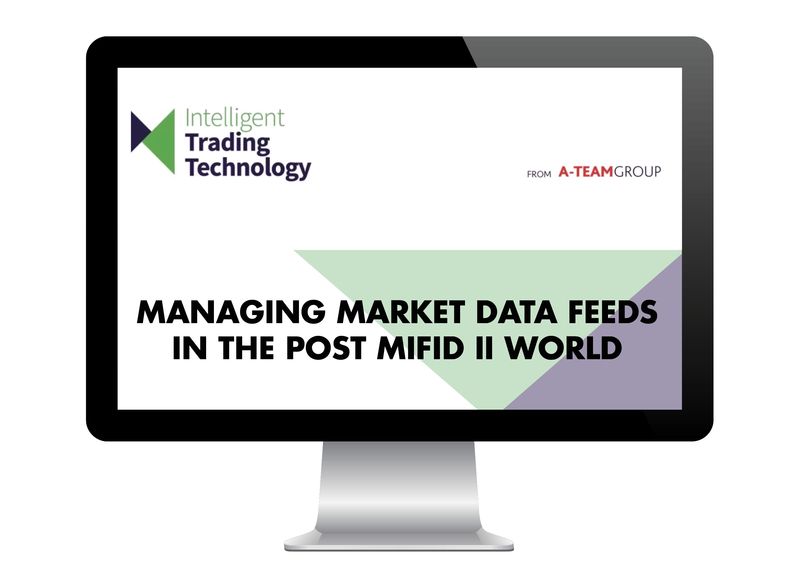 Vela's Denver Currie participates in this webinar which explores best practice approaches to managing and aggregating market data in the MiFID II world, and touch on the benefits of a strategic approach. Vela's Global Head of Platform as a Service Gerry Turner talks to TRADE TV on pre-trade risk. 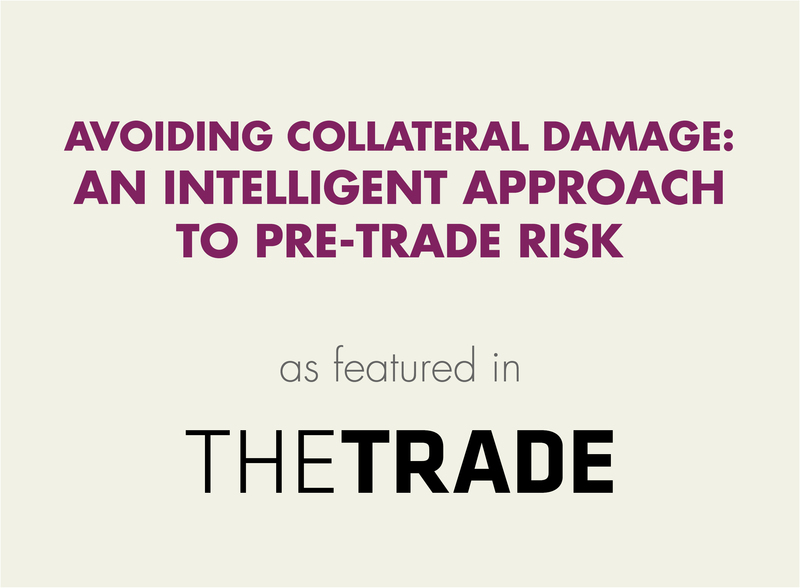 Avoiding the pain points of pre-trade risk controls may be tough, but it is possible, through the use of API-based systems that normalise information across markets, identify gross exposures and allow controls to take account in real time of any risk offsetting. Vela's Head of Business Operations Ollie Cadman talks to Nasdaq's Jill Malandrino about the challenges and opportunities created by MiFID II. Vela's Head of Business Operations Ollie Cadman talks to The Options Insider's Mark Longo about options technology and crypto. Vela's CEO Jen Nayar talks to John Lothian News about where the company sees opportunity after its double acquisitions of OptionsCity and Object Trading in the summer of 2017. In the commodities space, the rate of adoption of electronic trading has been markedly slower. But the past year in particular has seen a notable upturn in demand for electronic commodities trading, from both newer entrants as well as more established venues. Thanks to the growth of the “as-a-service” technology model and the development of hundreds of financial APIs seen in recent years, such market globe-trotting has become a lot easier and much more cost-friendly for firms that want to expand their horizons. Across a variety of industries, there are clear signs of increased spending on managed services. Whether it involves software-as-a-service (SaaS), infrastructure-as-a-service (IaaS) or platform-as-a-service (PaaS), a raft of reports and surveys show rising appetites for this new way of doing business. New block trading venues that had been slowly ramping up in recent years have now been fully unleashed, gaining traction as dark trading is curbed under the MiFID II regime. In this article, Vela's Denver Currie looks at how the new market structure framework has been created to improve transparency, and explains why firms need the right technology to navigate the post January 3rd marketplace. The quest for low latency – speed – has been the name of the game in trading over the last decade. But trading ingenuity today demands more than speed. 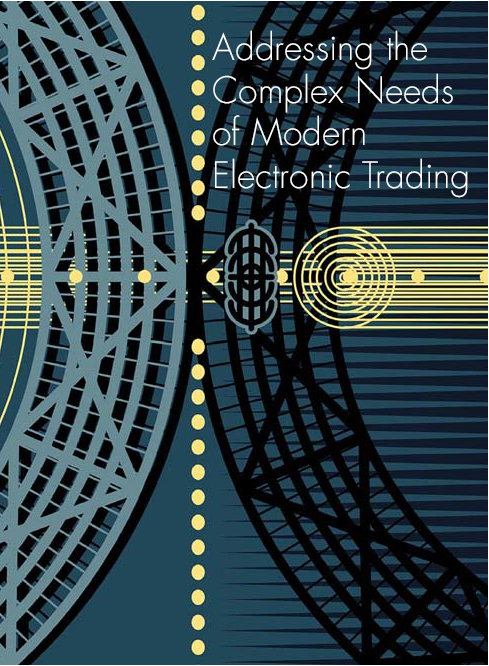 While low latency remains a key factor, today’s smart trading firms have more complex goals. The fixed income markets are going through a period of significant transition, as both economic factors and regulatory reforms force more and more trading into the electronic domain and new liquidity venues proliferate. Trading venues have launched across fixed income markets in order to fill the void created by the concentration of market makers on the most liquid securities. Tracking and accessing liquidity in the post-MiFID II landscape will be challenging, writes Ollie Cadman of Vela, particularly under the revised Systematic Internaliser (SI) regime. Too Much Choice in Fixed Income Trading? 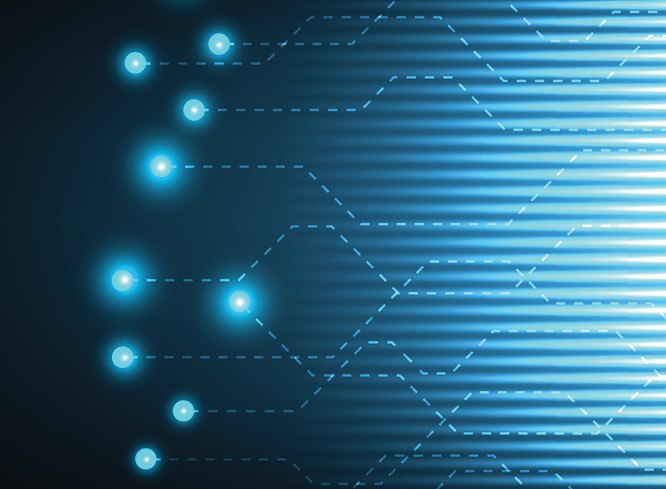 Many electronic Fixed Income platforms have launched to make trading easier, but there are now so many that the market has become more complicated, writes Brian Cassin at Vela. 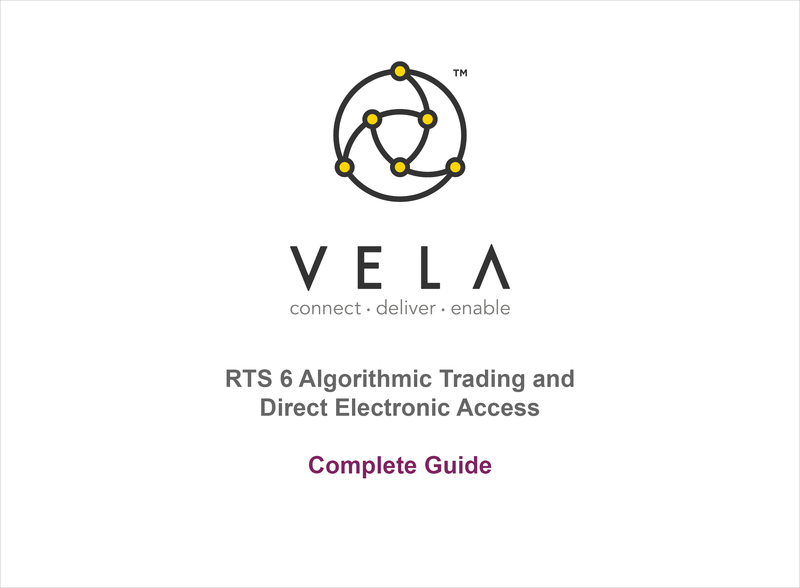 Vela's CEO Jen Nayar speaks to The Options Insider's Mark Longo about the two recent acquisitions, OptionsCity Software and Object Trading. Vela's CEO Jen Nayar speaks to The Options Insider Mark Longo about data, clouds, and costs. Direct electronic access under MiFID II remains a source of uncertainty and concern, writes Ollie Cadman of Vela. 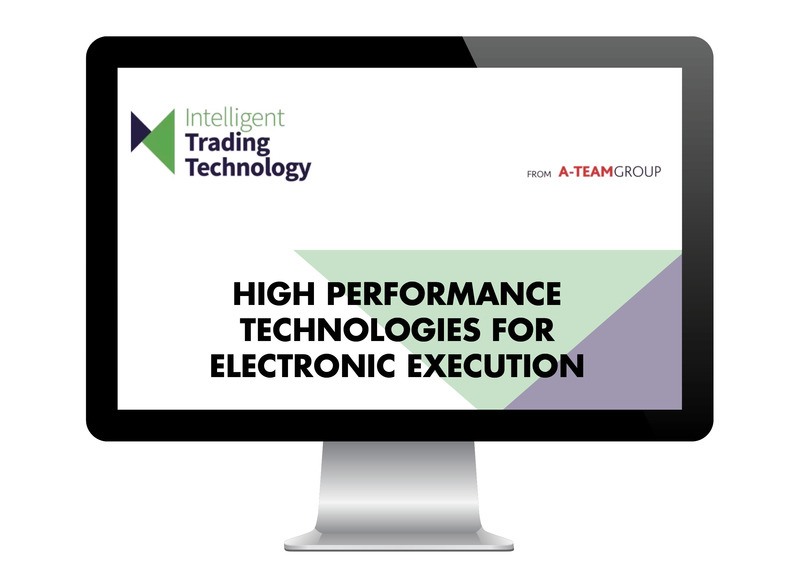 Vela's Ollie Cadman participates in this webinar which explores the factors firms need to consider when pursuing higher performance in electronic trading execution. This is the third and final event report following an exclusive MiFID II roundtable event held in London in March 2017. We examine the changes that participants from across the market expect to see in business models, trading patterns, and relationships. This is the second in a series of three reports following an exclusive MiFID II roundtable event held in London in March 2017. 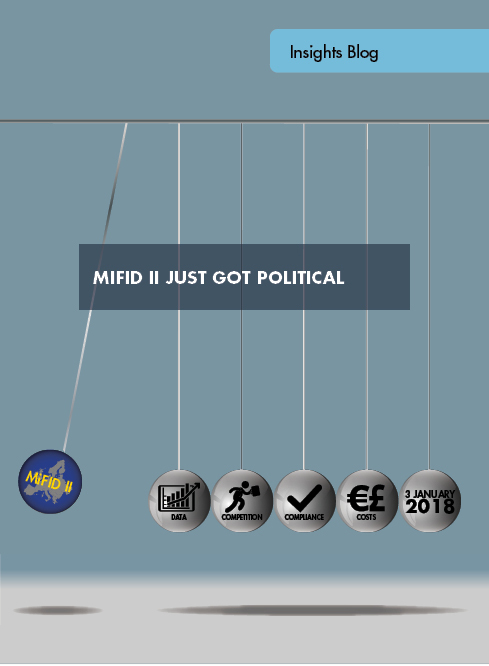 We touch on the political and secular decisions as it relates to MiFID II. This is the first in a series of three reports following an exclusive MiFID II roundtable event held in London on 22 March 2017. We look at how the participants, who came from across the market, emphasised the need to automate more than ever before, and for greater collaboration between buy-side, sell-side, and technology vendors. Over the last year the rate of growth has increased as investment firms look for global expansion and Asia exchanges seek to expand their liquidity sources and compete to be the one-stop shop within the region. And as demand for market data increases, the willingness of industry participants in the region to spend on market data solutions instead of attempting to build in-house is notably on the rise. So what are the key drivers behind this change and just how much growth should we expect in the coming year for market data services in APAC countries? 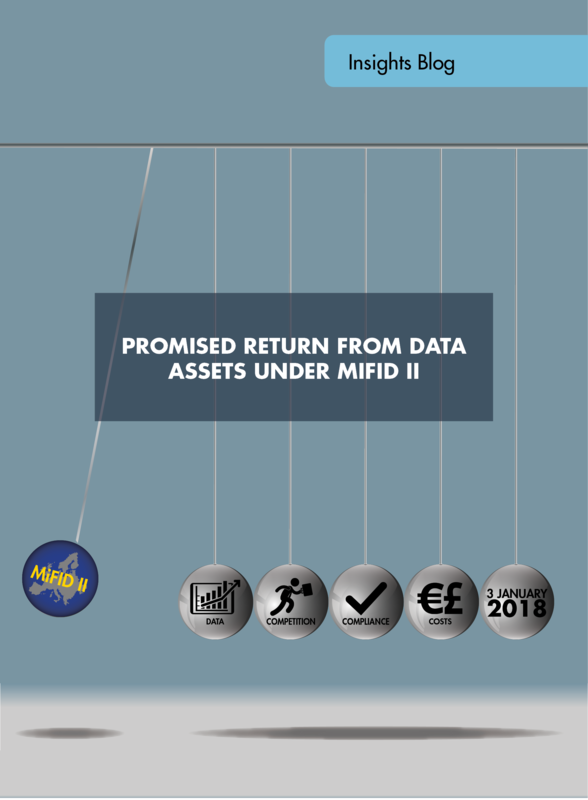 The main requirements of MiFID II became effective in January 2018. This includes many of the regulatory technical standards (RTS). European regulators are tearing down the instinctive, qualitative world of trading and replacing it with a measurable, traceable, transparent trading grid. This rigorous framework is imposed by the re-invented Markets in Financial Instruments Directive (MiFID II), coming into force in January 2018. 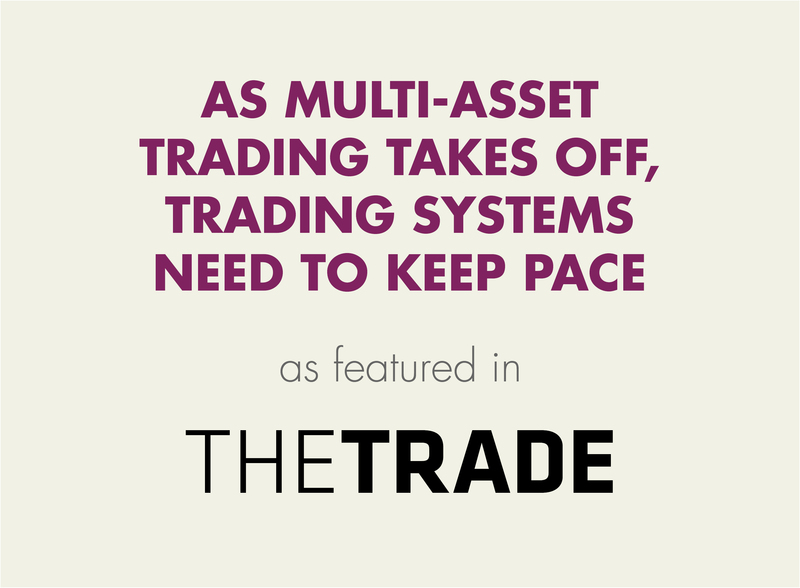 It will make data an invaluable asset for trading desks. The new rules toughen demands upon equity traders – which MiFID I had harmonised across Europe in 2007 – but also expands the directive to the majority of other asset classes including derivatives, fixed income, FX (excl. spot) and commodity derivatives. 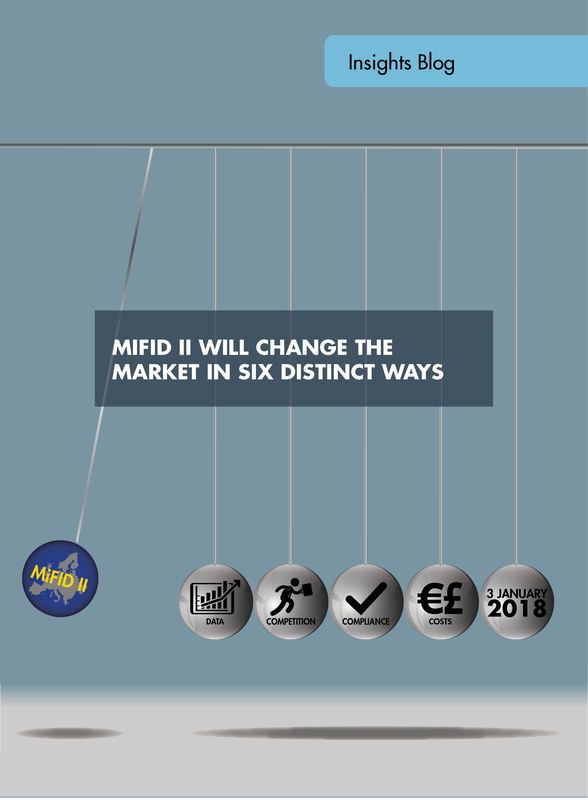 The cross-asset nature of MiFID II will demand significant investment from the asset management and banking communities - how will firms address the various challenges in order to stay both compliant and competitive? Back in October, over 1000 FIA conference attendees entered the OptionsCity drawing for their chance to win a weekend with a McLaren. 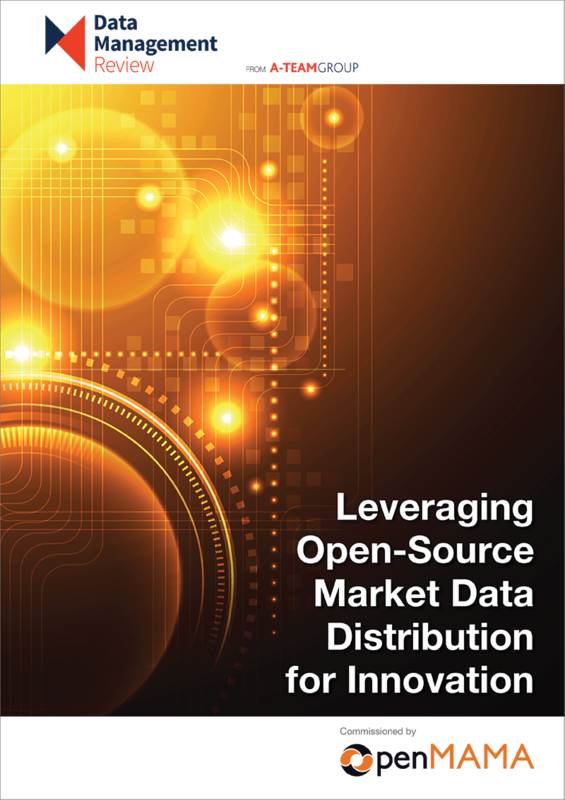 This White Paper, sponsored by OpenMAMA, considers the challenges of complex market data infrastructures and argues the case for adopting an open source approach, encouraging an ecosystem of interchangeable solutions, driving quality upwards and costs downwards. 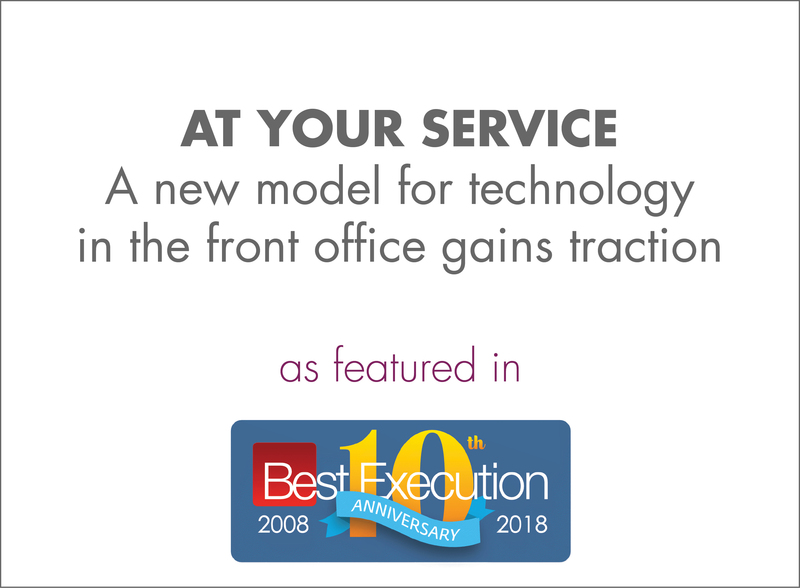 This Best Execution article features Vela's CTO Aaron Wald as he shares his views on how firms can stay competitive at a time when trading connectivity is getting more complicated than ever.